Disclaimer: This experience was gifted to me by Emiliana Organic Vineyards, but all words, photos and opinions are my own. 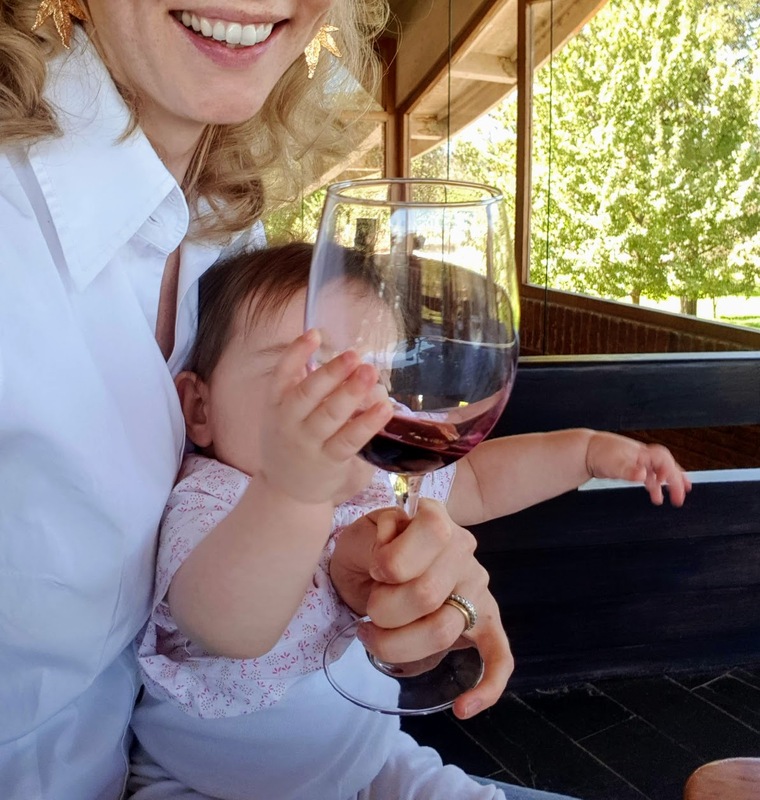 I’ve been a bit run down, so last weekend we enjoyed a gloriously relaxing day out at Emiliana Organic Vineyards. A friend had recommended it to me as ‘the best Casablanca Valley wine tour ever’. 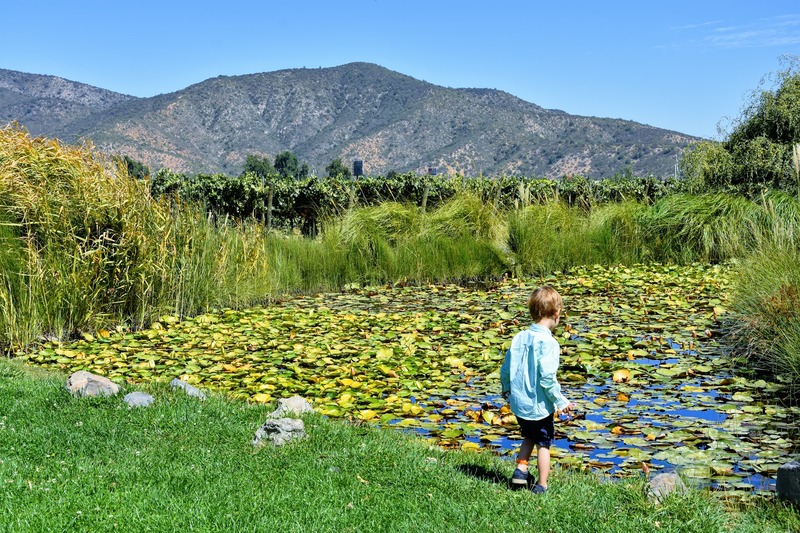 For sure, Emiliana Vineyards is a beautiful place, worthy of a visit even if you don’t like wine. (Does that even exist?) Think of it more as a nature reserve, with great food and amazing wine. 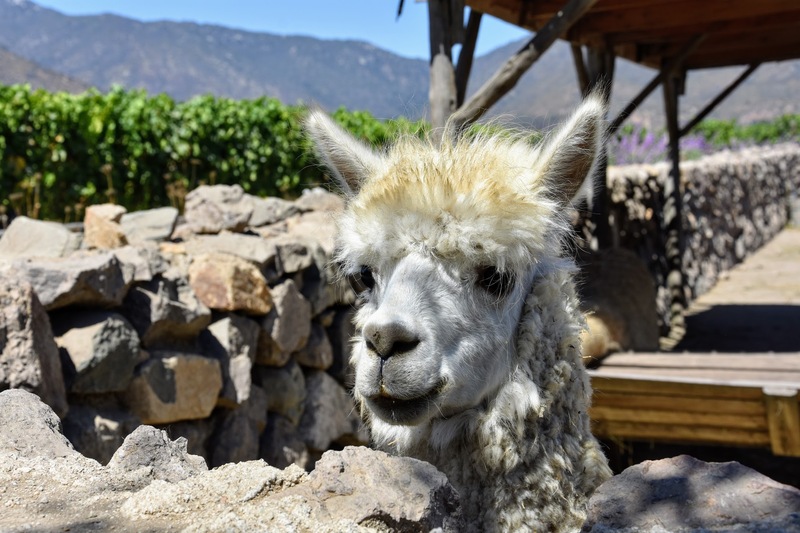 Emiliana use horse and plough instead of petrol guzzling tractors, while chickens and alpacas take care of the gardening. The winery is not just organic, but biodynamic. In case you’re wondering, ‘biodynamic’, basically means going one step further than organic, not only shunning pesticides, GMOs and nasty chemicals, but also respecting the natural interplay between plants, animals and even the solar system. The best Casablanca Valley vintage? If you think that’s all a bit hippy, then ignore the above and read this : they take really good care of the vines, so their wines taste really good. Yes, there are solar panels, and yes, even the wine barrels are recycled into rather funky sunglasses, but best of all the wine tastes great. Wine buffs have thrown awards at its higher end ‘Coyam‘ and ‘Ge‘ labels, while the lighter, entry level, ‘Adobe‘ brand is perfect for enjoying over a casual dinner. But they haven’t tasted the most exclusive blend to come out of Emiliana: ‘Mezcla’. Sure, I’m a little biased, because … well… I made it. 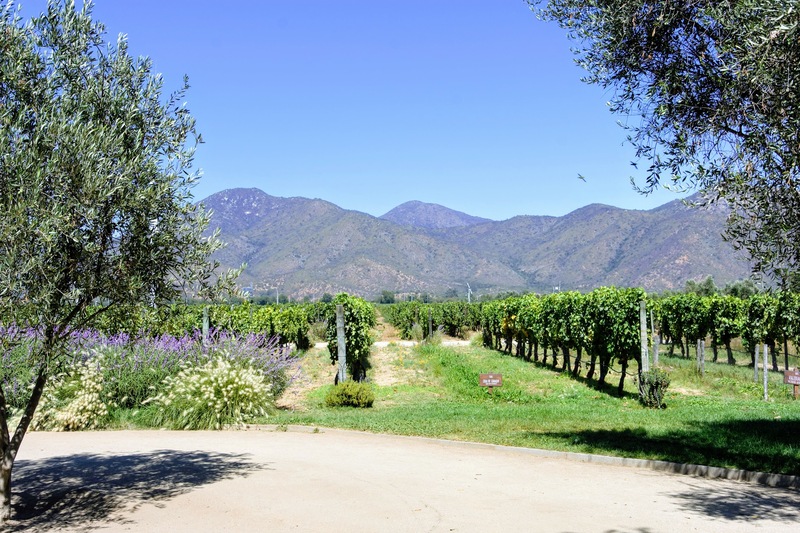 Emiliana offers tours, tastings, wine and cheese / chocolate pairings and best of all: make your own wine. Here, guided by an expert, you get to sample a variety of wines, and blend your own. While the kids were fed with treats and colouring in, we got down to hard work, noting down the ‘colour, nose and taste notes’ of three different wines. After the third glass my descriptions got rather abstract. Afterwards you can enjoy an oh so gourmet picnic, but we decided to head to the restaurant for a more luxurious, lazy lunch under the dappled shade of its birch trees. Or were they oak? Who cares… the sun was shining, the setting was beautiful and the wine was delicious. 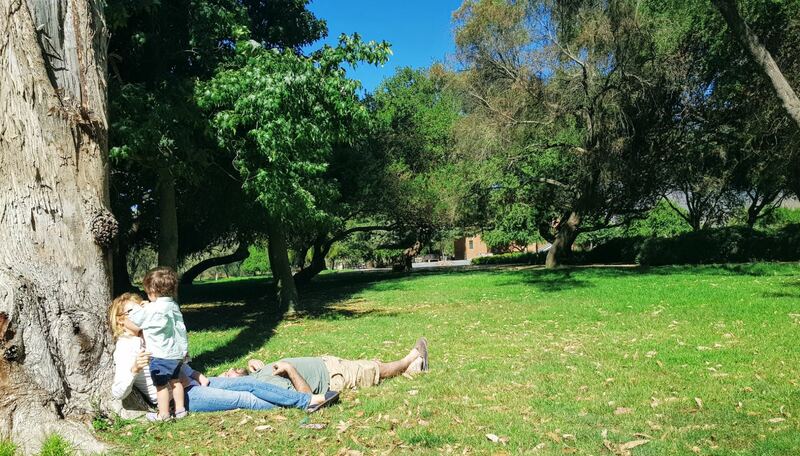 I lazed around to the sound of the cockerels cowing, my kids giggling and my husband snoring. “Penicillin cures, but wine makes people happy,” said Alexander Fleming. Maybe Sir Fleming had been to Emiliana? Mention The Expater when you book a tour or tasting at least 24 hours in advance for a complimentary mini platter of cheese and chocolates. 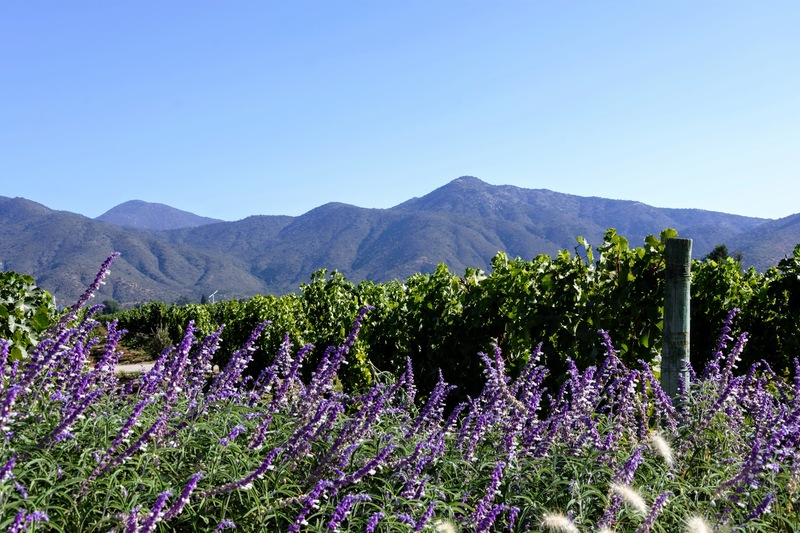 Emiliana Organic Vineyards are located about 45 minutes drive from Santiago. Follow the signs on Ruta 68 (make sure you have cash for the road tolls). If you’re travelling by public transport, you can get a bus to Casablanca (get off at Plaza Principal) and take a taxi to the vineyards (approx 15 min). Here’s the map. 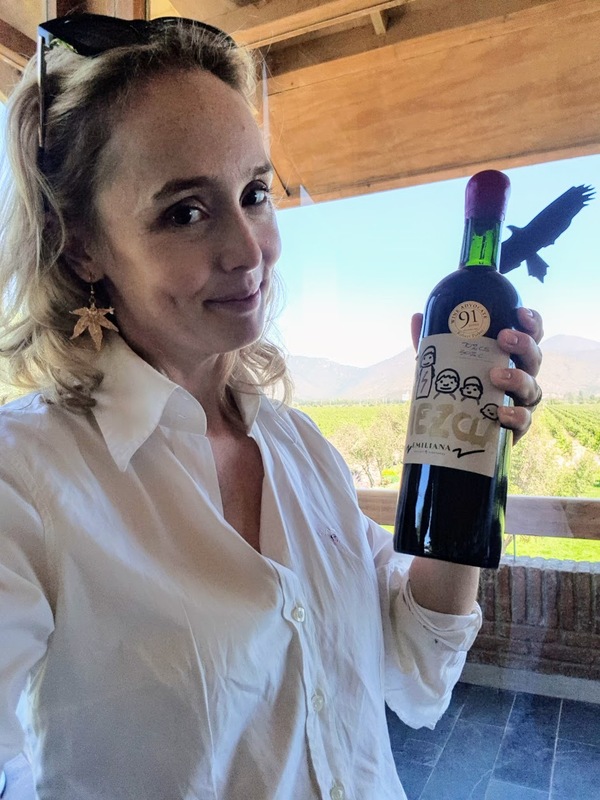 If you’re not living in Chile, you can still buy Emiliana wine abroad. Its entry level ‘Adobe’ wine is called ‘Natura’ in the US and ‘Eco’ in Ireland. Because who wants to drink a software program? This world map shows you where you can buy all Emiliana wines. Our Emiliana guide spoke impeccable English (and apparently decent Portuguese too). Our make your own wine experience was held on the upper floor with a long flight of stairs in easy reach. If you’re visiting with toddlers you might like to ask for the tasting downstairs or opt for a tour instead. Chile has a zero-tolerance policy toward drinking and driving. And it’s not cool. Please don’t drink and drive. Previous Post Blogging: How can I increase blog traffic through marketing?